What Shouldn’t You Pack for Storage? When you are organizing your belongings so that they can be placed in a temporary storage unit in Mountain View, it is important to make sure that you sort out items that should not be stored. 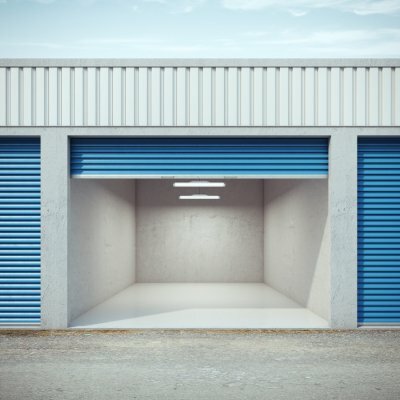 While the vast majority of items will do great in a storage unit, there are certain materials and objects that may not be appropriate for placement in your storage unit facility. Live animals should never be placed in storage under any circumstances. Additionally, hazardous chemicals or explosive items are also not appropriate for a storage shed rental. If you are planning on storing any food items, you may want to set aside any products that are perishable. When food is left in a storage unit, it will quickly go bad. Finally, toxic waste products, such as asbestos or lead paint, should be safely discarded instead of stored. A company offering storage rental options can answer your questions about the dos and don’ts of self storage. Whether you have excess belongings on your hands or you are gearing up for a move, you may want to consider moving some of your stuff into a storage unit in Mountain View. With services from a highly-rated storage rental company in your local area, you can rest assured that your belongings are secure and protected. In order to get the best benefits from your storage unit rental, you will want to do your research before you start to move. Here is a closer look at 3 factors that you will want to keep in mind when you are choosing your next storage unit. When you are choosing a storage unit, one of the first factors that you will want to consider is whether your unit will be climate controlled or not. A high quality storage unit will offer climate control in all of its storage spaces. With carefully regulated climate control, you can rest assured that your personal belongings will not be affected by extremely hot or cold temperatures. 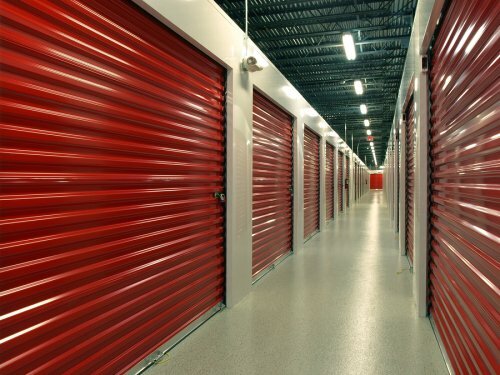 As you are selecting a storage unit rental, you may also want to ask about the security features of the facility. Ideally, your storage unit will be protected by several different security measures. For example, you may want to choose a facility that offers secure fencing, CCTV systems, and 24/7 security guards. By taking the appropriate safety measures, you will have peace of mind when you place your items into storage. Finally, you will want to select a storage unit that is the proper size for your needs. If you will be storing an entire household’s worth of belongings, you will want to seek out a spacious storage unit that can fit furniture and other bulky items. For those customers who are only storing a few items, mini storage units can be of great value. By choosing your storage unit carefully, you are sure to be satisfied with your storage services.